Hong Kong contains quite a few tourist attractions for a country of such a small size. Although the city is technically a part of China it operates like a separate country. Somewhat more western in outlook than mainland China, HK is the ideal starting point for tourists who plan on exploring the Orient. In addition to a number of interesting sights, one can also find plenty of things to do. The city has excellent infrastructure which makes it the perfect place for concerts, exhibitions and conferences. 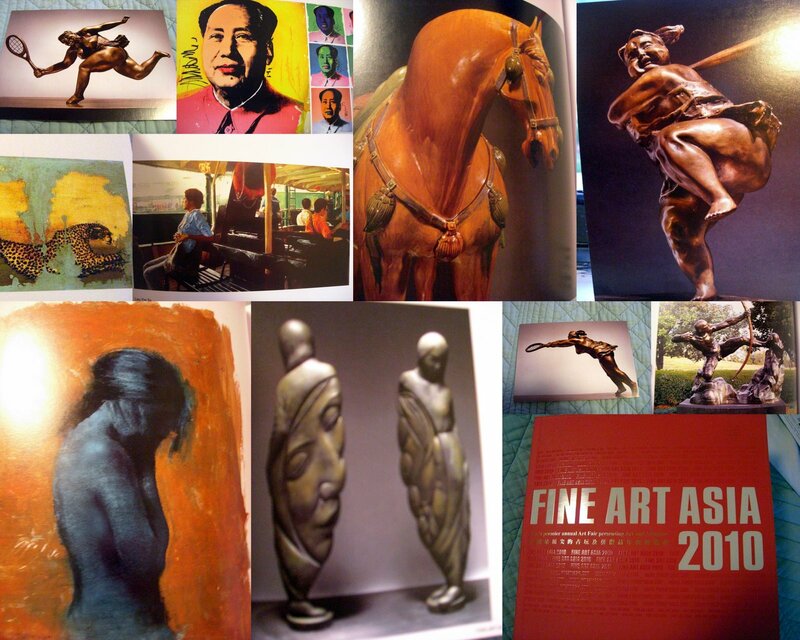 Fine Art Asia is one of the biggest events held here and should not be missed by art lovers. Fine Art Asia is Asia’s biggest antiques and arts fair, featuring participants from around the world. The art event is a project by Art and Antique International Fair Limited, a local group whose members are both aficionados and experts in the field. 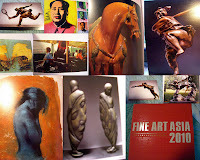 Started as an interesting new platform for art in Asia, Fine Art Asia was first held in 2006 and was a runaway success. It has been held every year since, gaining wider participation each time. In 2012, the event will be held for the eight time and will take place between the fourth and seventh of October. The highlights of this year’s program include ‘Sit and Watch the Rising Clouds’, a showcase of contemporary French and Chinese art and ‘From 20th Century to Eternity’, a look at design furniture from Italy. The art expo will take place at the Hong Kong Convention and Exhibition Centre. Opening hours will be between 11 am and 7 pm. One can check the official website for further information including a full list of all the vendors who will be present. Tourists planning on visiting the city around this time should book their accommodation well in advance. Those who want a cosy 4 Star hotel Hong Kong can try the Cosmo Hotel. The popular Hong kong boutique hotel is situated near the Causeway Bay area, which is the city’s premier tourist and shopping destination. The hotel is a terrific place to stay offering a variety of services designed to make staying in the city a breeze.